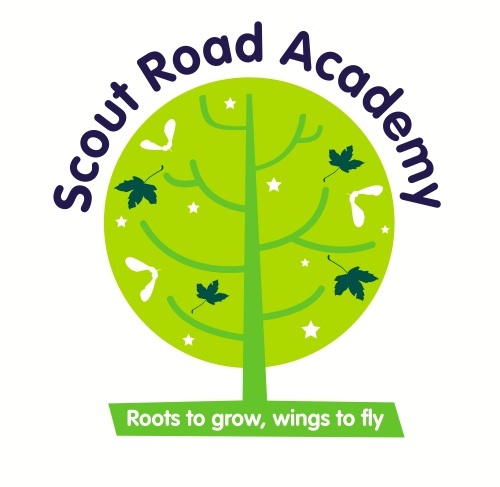 Scout Road Academy based in Mytholmroyd, West Yorkshire selected this logo design to promote their new status as an academy. The logo has now been translated into stationary design & the new external school signage. Next interior signage & promotional material.